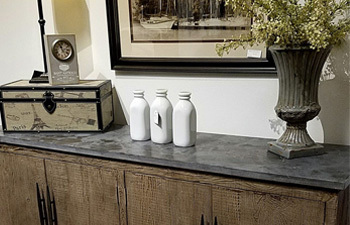 Your home is a reflection of your life and your style… it should be comfortable and accommodating… for how you live. 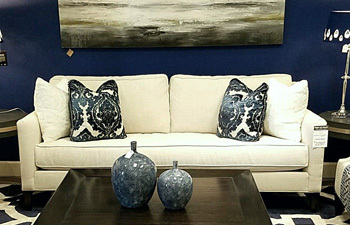 At Right@Home, we offer beautiful home furnishings and decor in an array of styles from today’s top manufacturers at outlet prices. 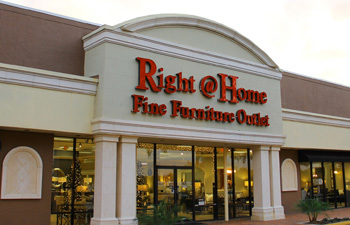 No where else in Central Florida will you find the selection of first-quality furnishings that’s available for immediate delivery at unbeatable savings! Come visit our 16,000 sq. ft. showroom today and make yourself right at home!